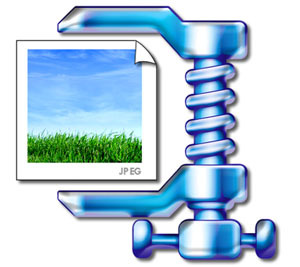 Each software uses some particular backup compression algorithm. It means that the data compressed by one program may not be readable by different software then. So it's rather important to have the standard ZIP compression engine built in your backup software. Otherwise the recovery problems might occur. Note that compression takes time to run and can sometimes interfere with other processes, causing some hanging problems. Therefore compression should be turned off in the cases of performing the large backup on a slower PC.